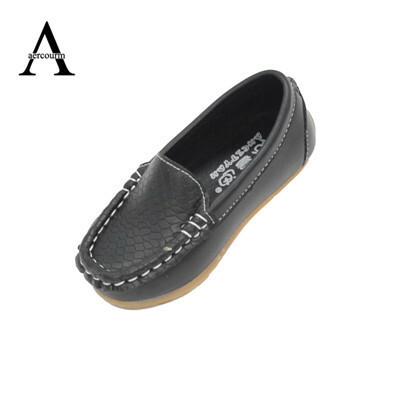 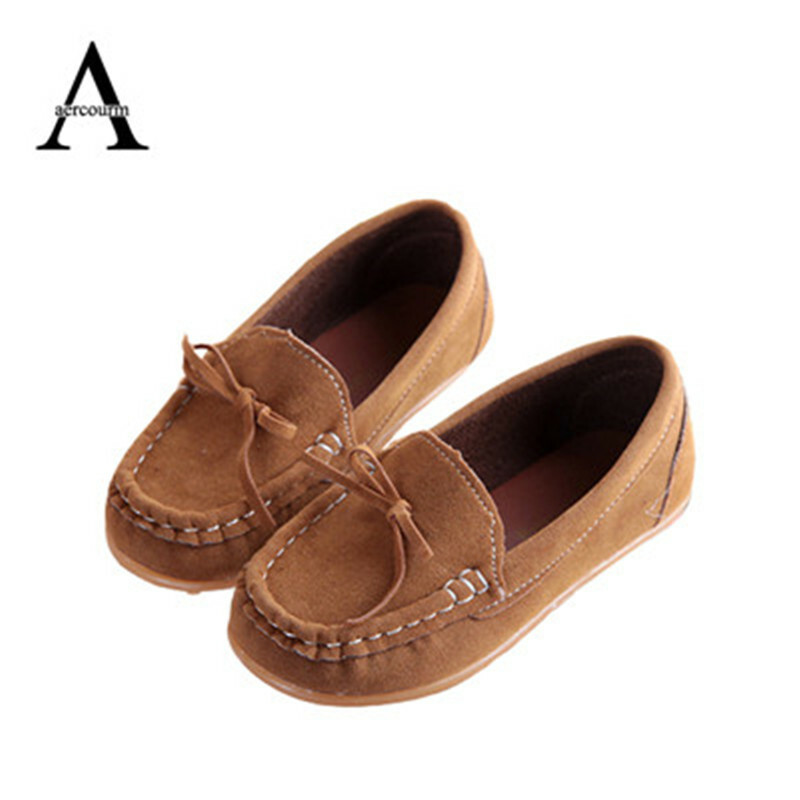 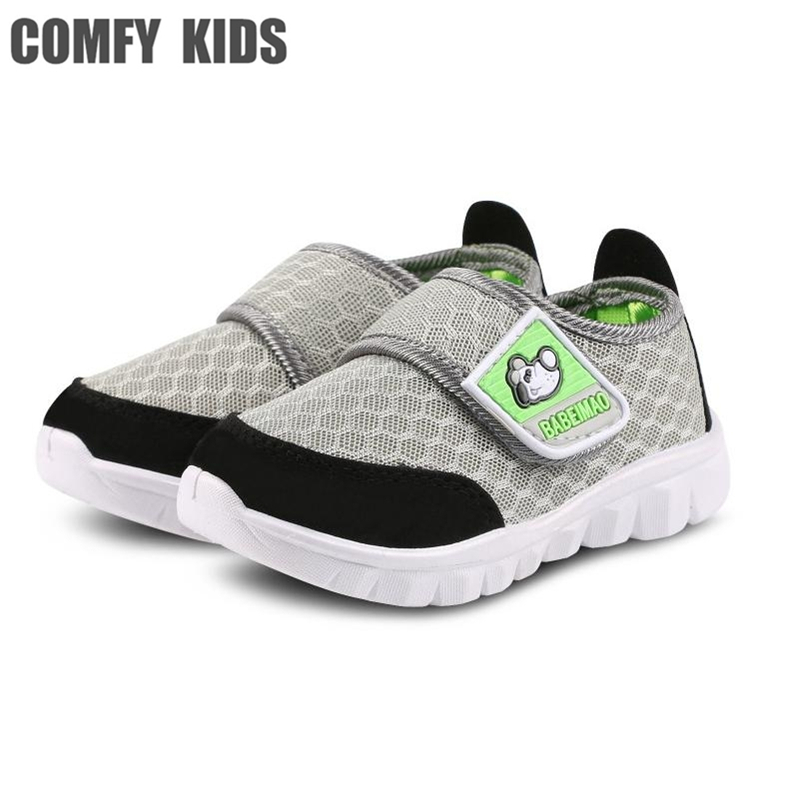 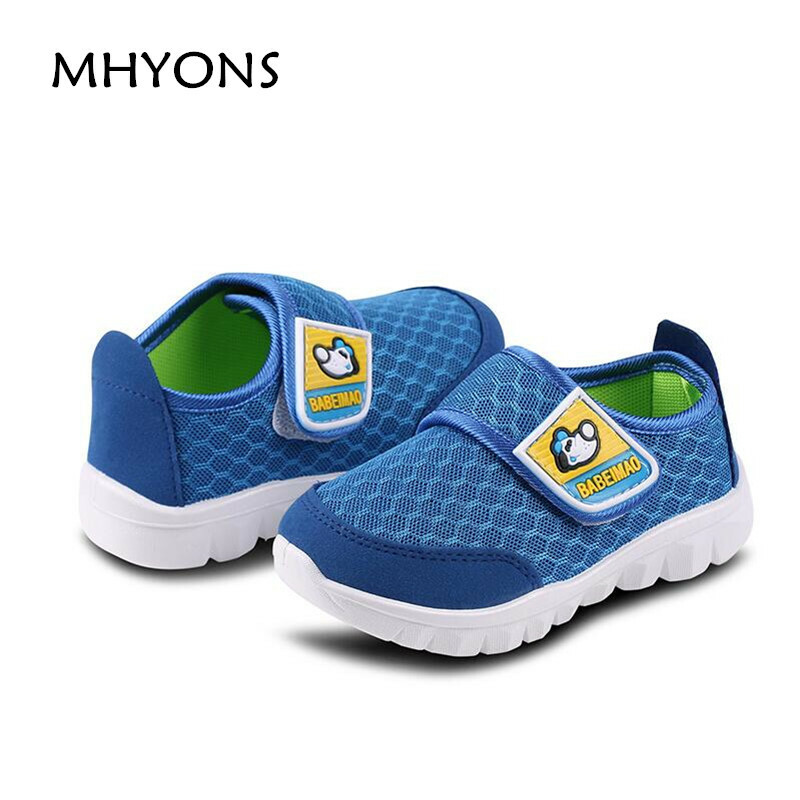 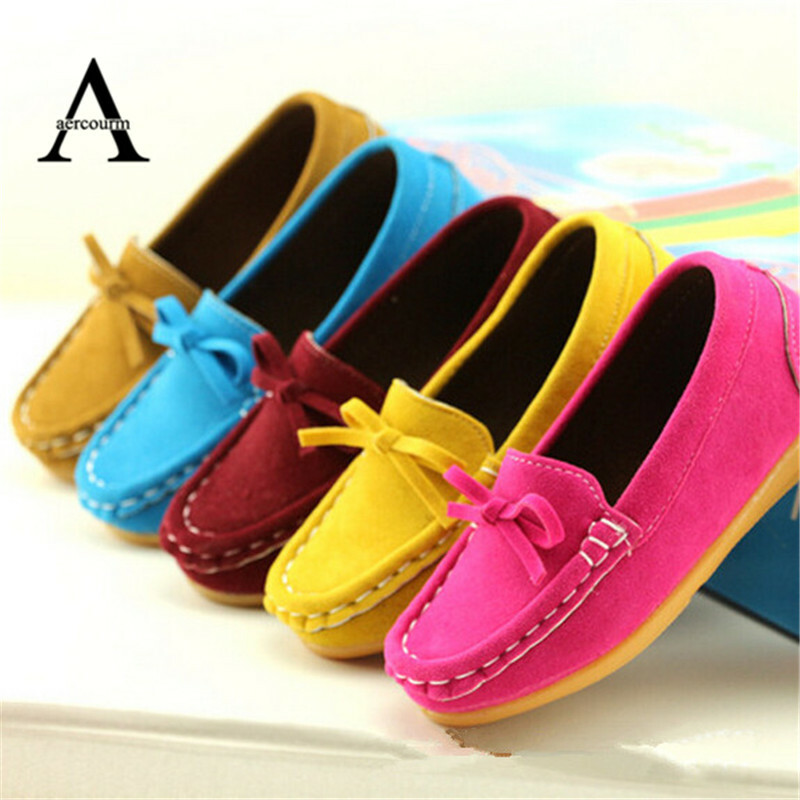 Aercourm A 2017 New children shoes Casual Sneakers baby Breathable shoes boys sports shoes kids Sneakers baby boat shoes Brown | Welcome To Infomajestic online store. 1. 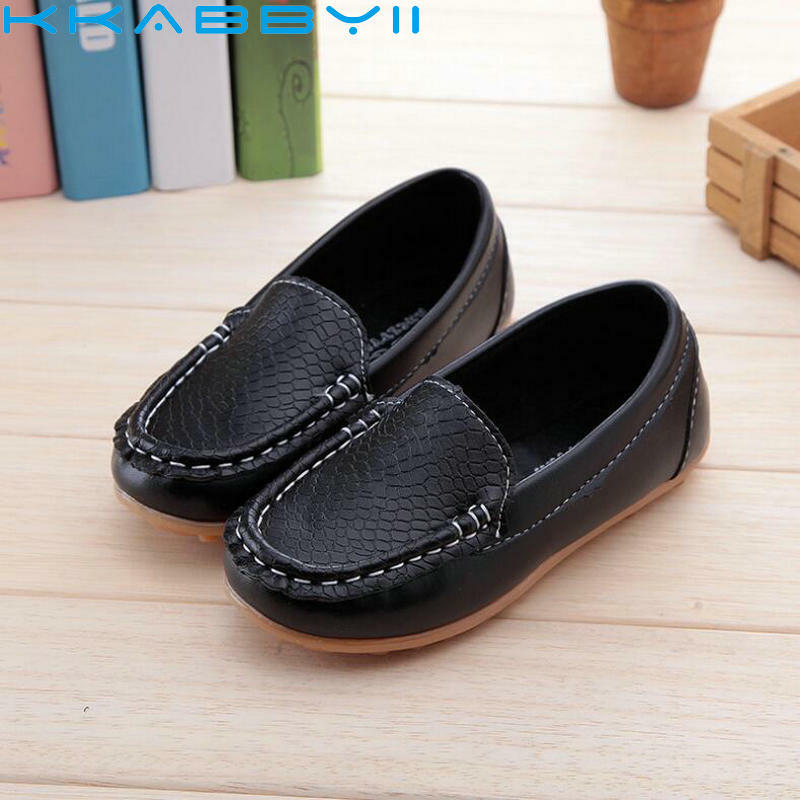 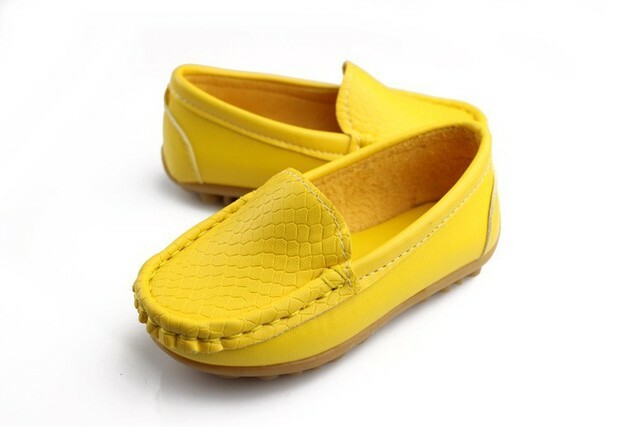 This shoes are wrapped in a plastic bag with bubbles to save the shipping cost, so if you want a box, you may need to add $ 2 for this, pls advise us when you place the order, if not, we will just put the shoes in a bubbles plastic bag, pls kindly note. 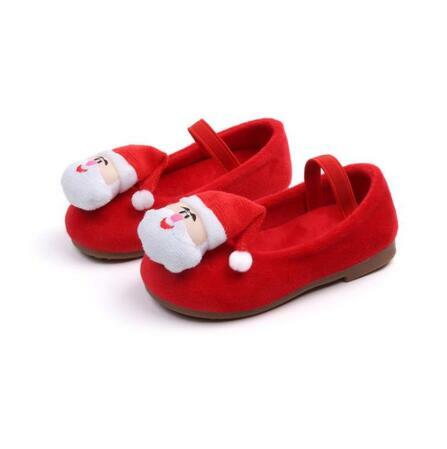 2.To choose the size, pls measure your baby\’s feet first, then add 1 cm to choose the size. 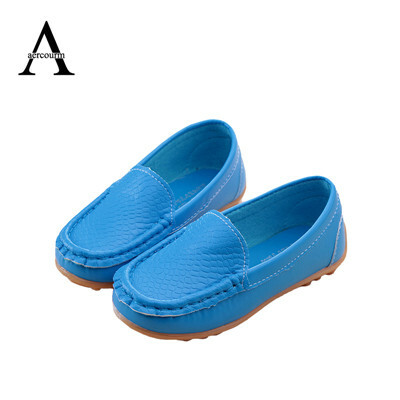 Pls refer to our size chart in this product page, and you will know.